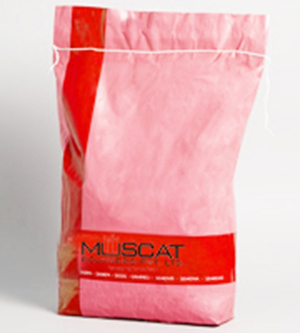 Muscat Polymers Exports about 200 Metric Tons of Coated PP Woven sack every month including plain and printed PP Coated woven bags. 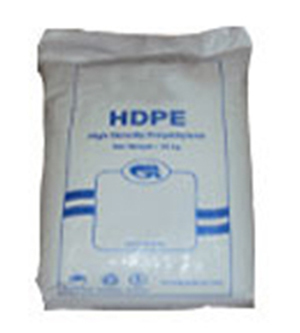 Coated Polypropylene Woven sacks are very economical due to its filling capacity as it has greater strength (with no breakage and spillage of products) and at the same time it prevents the loss of goods because of its unique water resistance characteristic. We can provide both the types of laminated bags, inside and outside. With the lamination is done inside it gives a great edge when printed with bright finish and quality printing. 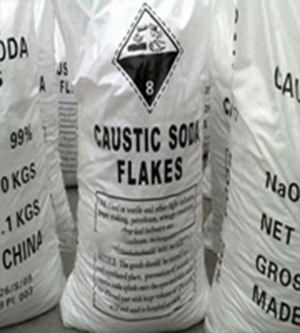 Muscat Polymers Coated PP Woven Sack is widely used for various packaging applications giving the performance and toughness in terms of usability along with the every cost effective packaging medium. Animal feeds, cattle feed stock.